Shorts are an award-winning accountancy firm that provides services ideal for digital businesses and start ups. Shorts are not your average accountancy firm. They’re a team of specialists all pulling in the same direction. With a long-standing heritage of over 129 years, they’ve grown from a local business to a nationally recognised award-winning firm. 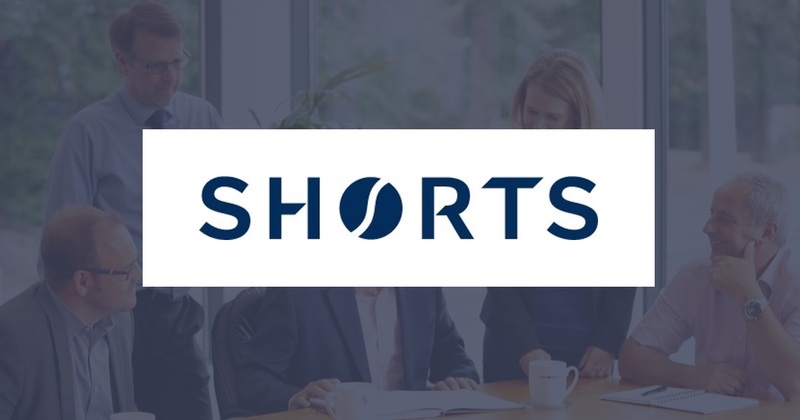 Today, Shorts are recognised as an award-winning, leading regional firm, that’s not just delivering, but that innovates; using deep knowledge, technology and expertise to find new ways to make their clients’ business better and their personal finances stronger. Shorts’ Radius service is designed to ensure that businesses claim their full entitlement to Government backed tax reliefs for innovation. They have a 100% success record with applications submitted – testament to their unrivalled expertise, which has saved their clients millions of pounds in tax. They specialise in helping digital businesses claim Research & Development (R&D) and Patent Box Tax Reliefs, specifically aimed at providing companies with tax incentives to innovate. Many digital businesses are not claiming or are under-claiming these reliefs and are therefore paying too much tax. R&D Tax Reliefs give tax savings of around £25 for every £100 spent on innovation by profitable companies as well as cash payments for those making losses. Patent Box Tax Relief allows profits arising from patented items to be taxed at an effective corporate tax rate of only 10%. Our Group members have successfully saved millions of pounds of tax for local businesses by preparing hundreds of claims for these tax reliefs; savings which are often reinvested in jobs and growth. 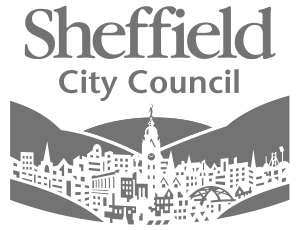 Tax reliefs for innovation present an unmissable opportunity for many businesses. The Government wants to see more claims being made and Shorts are perfectly placed to help. Shorts also provide many digital businesses with meaningful management accounts on a regular and timely basis, through their Genus Management Accounts service. Genus is a combination of well-developed technology, and smart human intervention, designed to give you a really meaningful view of your business. And because Genus brings together the best of technology with the knowledge of an experienced team, Shorts are able to deliver meaningful information, insightful advice and integrated planning. Shorts tailor specific solutions for you, crafted together from a range of the world’s leading software packages; and we recognise that as businesses grow and develop, the level of support they need increases. Genus allows you to understand all the possibilities, saving you time and resources and improving the efficiency of your back-office. Bringing power to you, your business and your plans for the future.